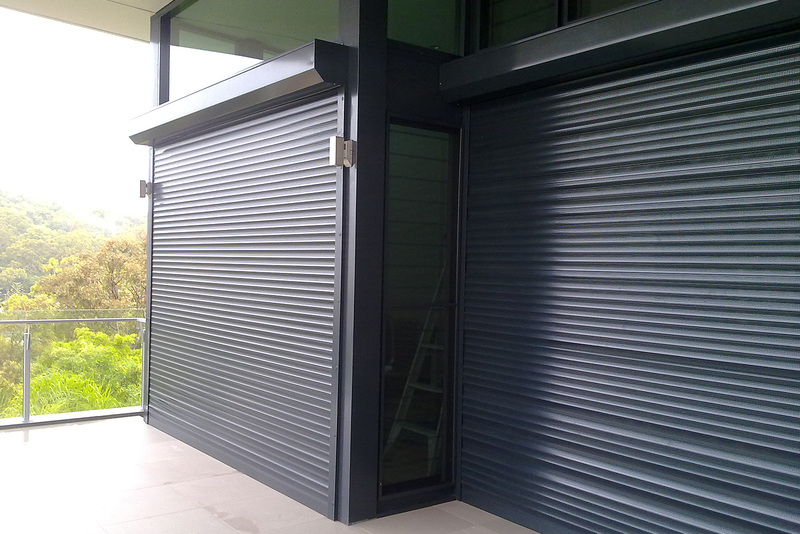 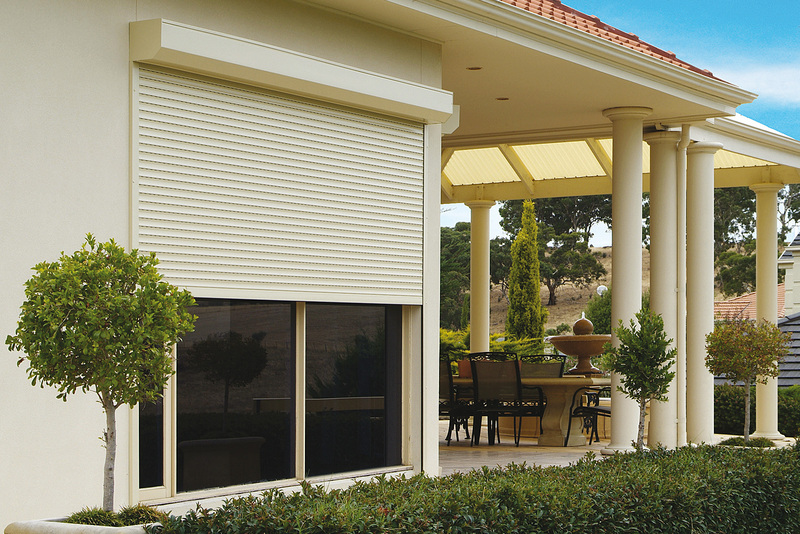 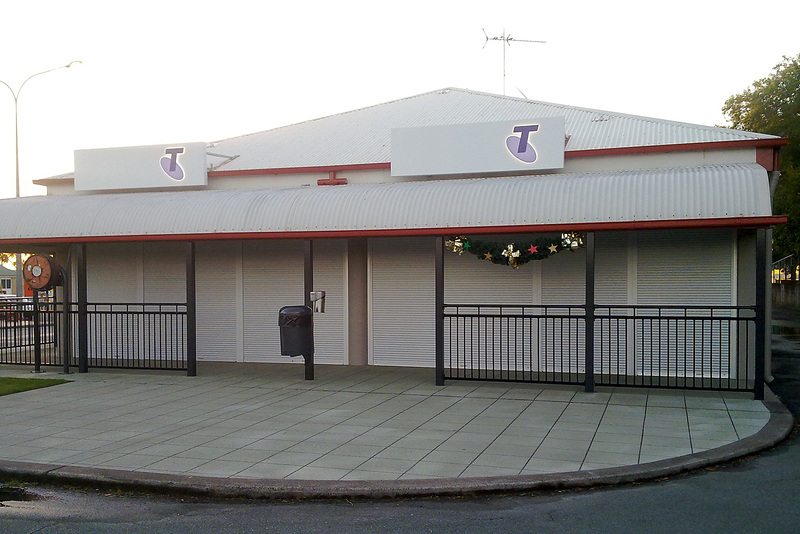 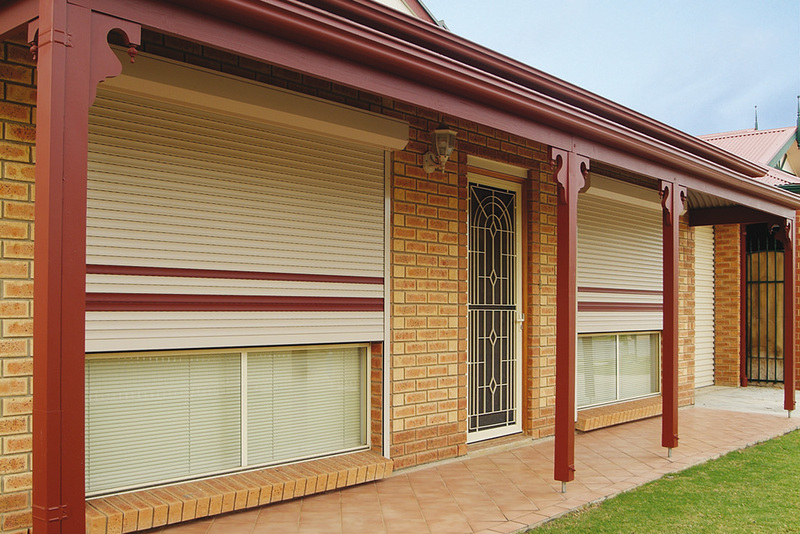 External roller shutters have two main applications. 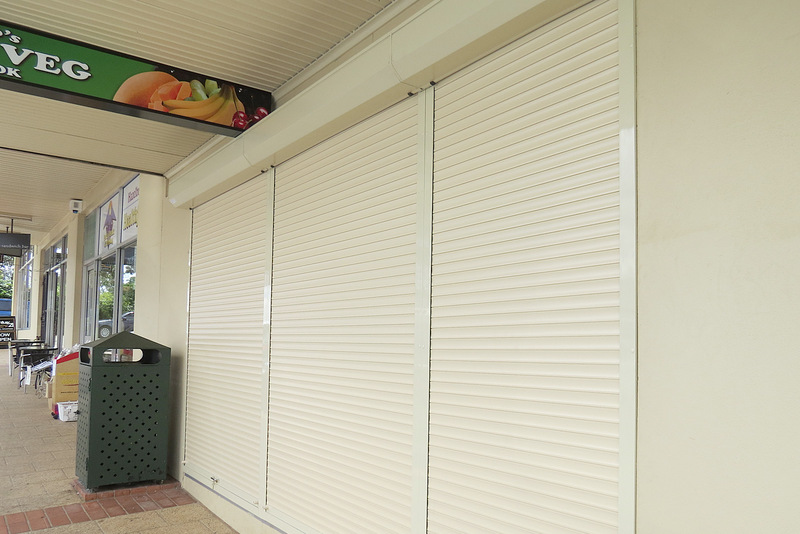 The first is in commercial applications where security is of paramount importance after trading hours. 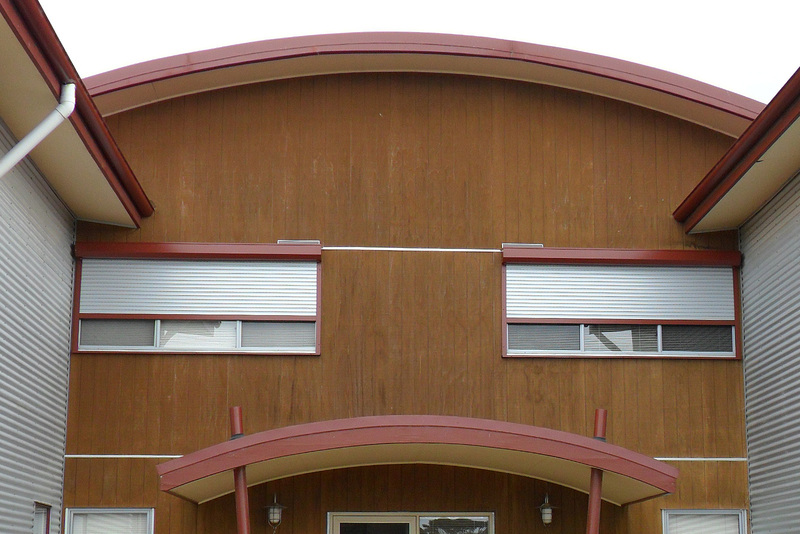 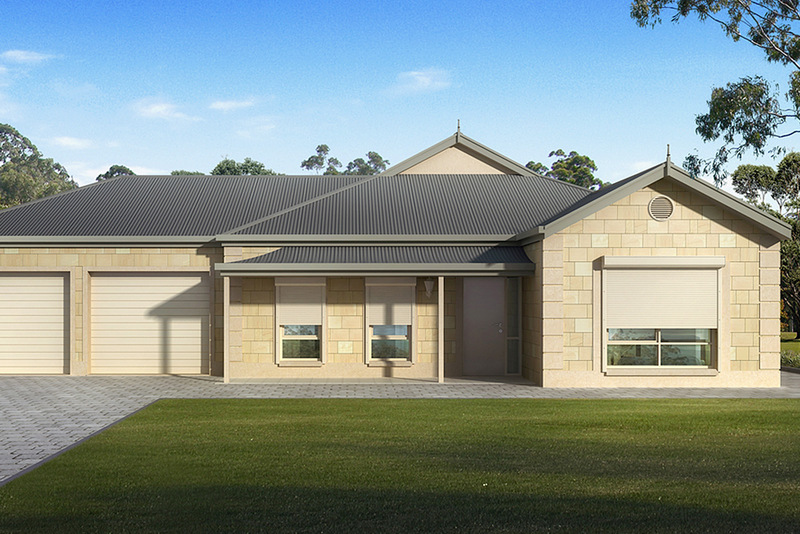 The second is on residential windows where they provide heat & sound insulation with security and peace of mind. 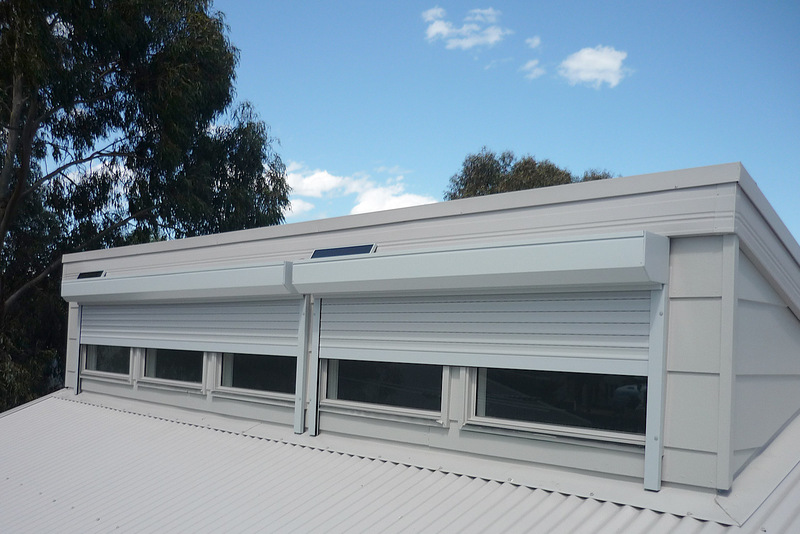 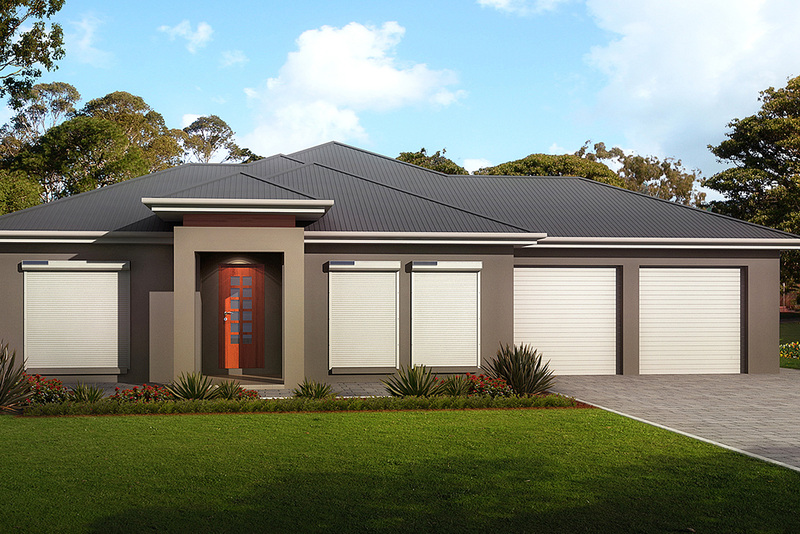 Our models include commercial and residential with automation options for ease of use. 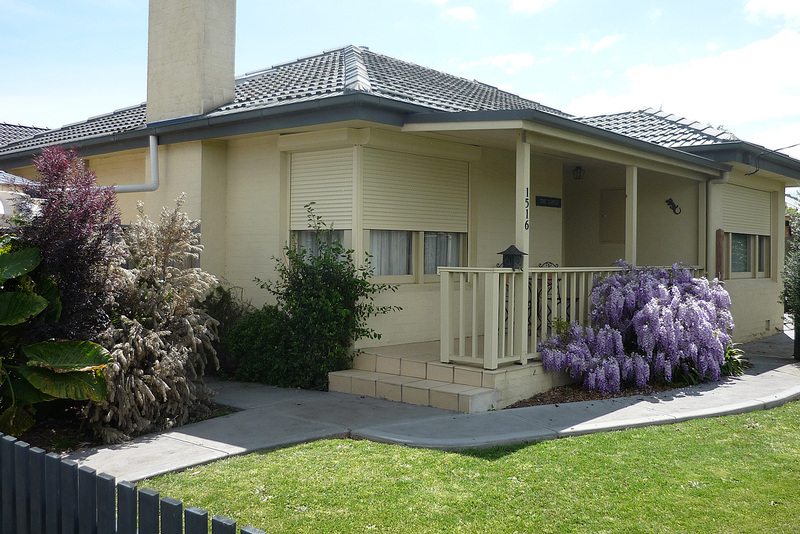 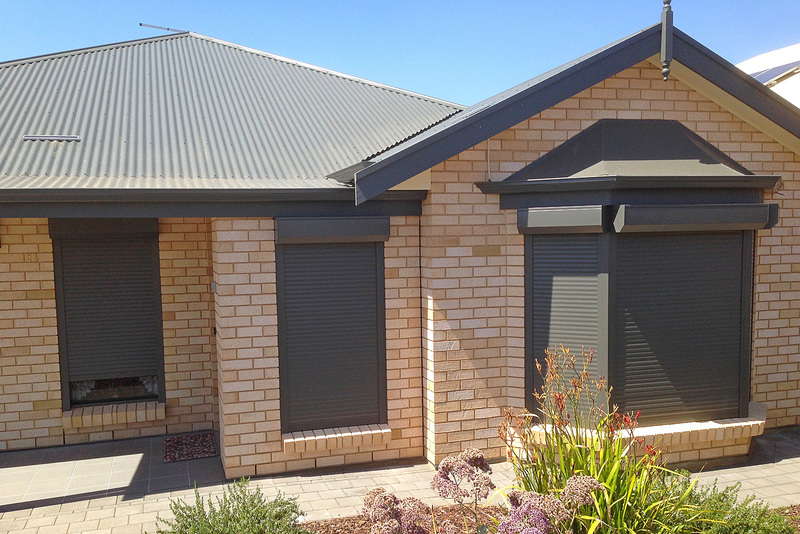 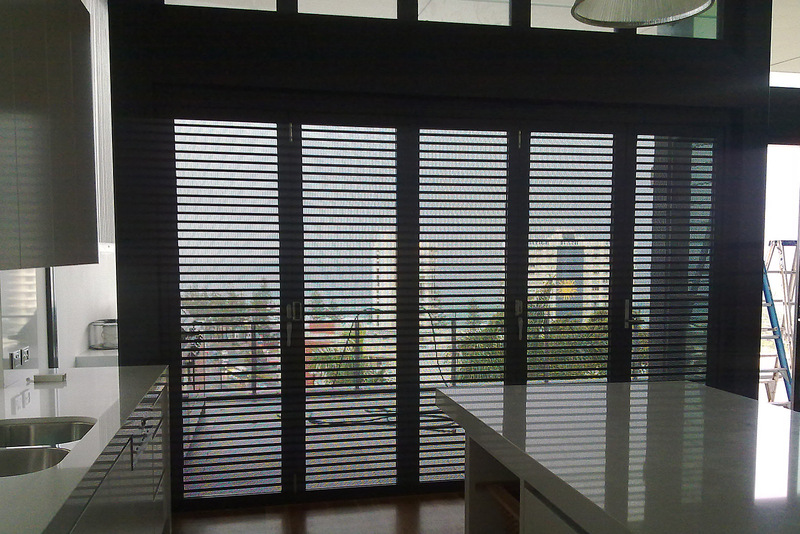 In residential application our shutters are not only effective, they add value to the exterior appears of any home. 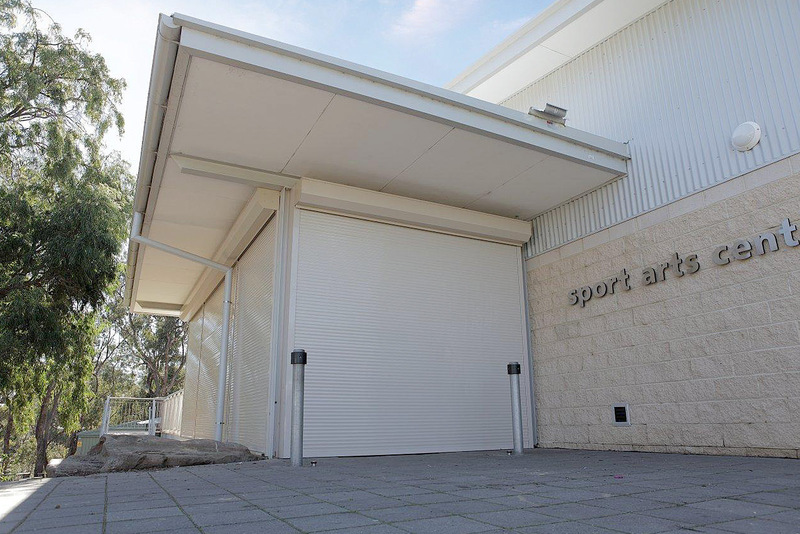 And like our external gates and screens they come in a wide range of powder coated finishes and are of course, expertly installed.